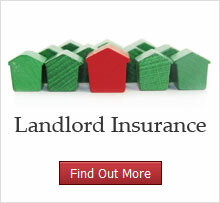 All Landlords and Letting Agents must register before using our Referencing Services. Confirmation of your registration and login details will be sent by email to the address provided. Registration for our Tenant Referencing services is free and there are no monthly charges. You simply pay for the services ordered.